The exploration, manipulation, and sharing of objects also foster the development of shared attention. This lays foundation for the development of communication, interactions, and the learning of words. Research shows that the development of motor abilities creates significant changes in your child’s experience of the world, enriching the social interactions between you and him and providing productive opportunities for language learning and social development. Research has also found a link between children’s manipulation of objects while performing a task, the understanding of their proper use, and the development of semantic meanings. Findings show that 10-month-olds communicate through hand movements and that in most cases their meaning correspond with gestures that appear later. Children’s gestures and communication can also be influenced by the properties of the object. Findings show that during manipulative play, babies regulated their vocalization depending on the object’s size. So, while gestures mediate the relationship between early motor skills and later vocabulary, object manipulation influences gesture and communication development. The main message is that providing more opportunities for your little one to engage in manipulative play (reaching, grasping, and postural control), plus a great participation in social interactions, will increase his exposure to new verbs and foster the comprehension of how objects work. This lays a foundation for both gesture and word production. 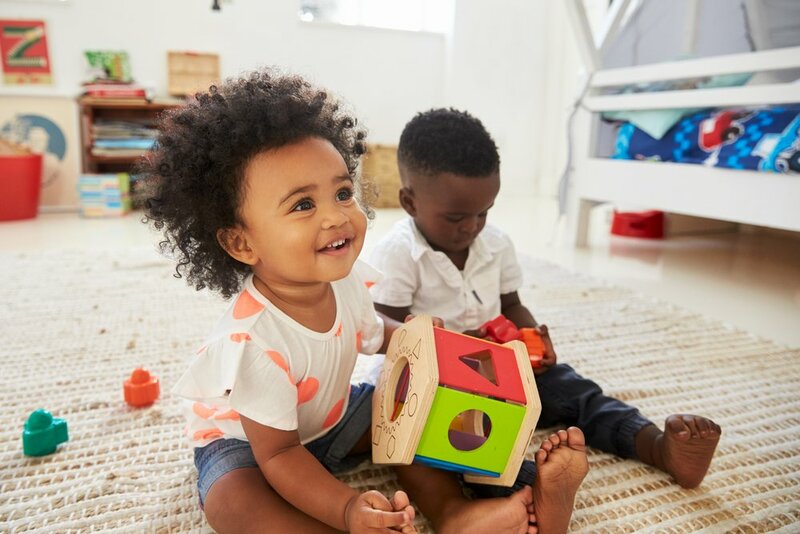 As your little one learns how to manipulate objects, he’ll also learn how to establish new interactions, shared attention, and new forms of communication with the people around him; essentially learning how the world works.